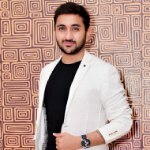 How to Use Instagram Stories to Market Your Products? 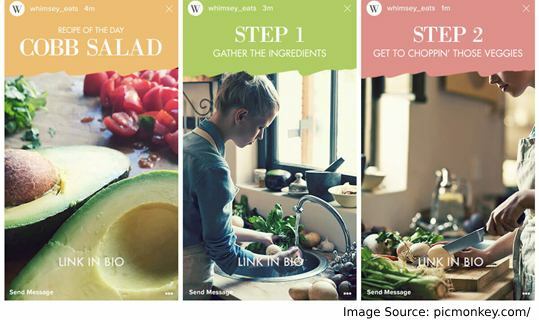 Have you heard through the grapevine about the success of Instagram Stories but not sure how to use this feature to market your product? More than 40% of people respond better to visuals better than text. And Instagram Stories, being a place to share visuals, can help you engage your fans better. 71% of businesses in the U.S. use Instagram and 80% of users follow at least one business on Instagram. Therefore, there is no doubt that Instagram is the place to be for businesses. And Stories are the new feature that offers plenty of marketing opportunities. 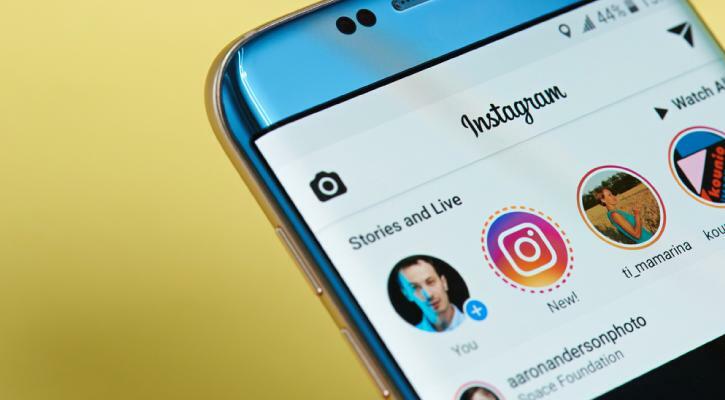 Before we discuss how they actually help you market your product, let’s take a closer look at Instagram Stories and what they are. Instagram Stories are a feature of Instagram that let you post your photos and videos. Each post disappears after 24 hours. This feature is more like Snapchat Stories, which was introduced in 2013. Though Instagram joined in much later, they have managed to surpass Snapchat in terms of success rate. Notice in the graph above, how over a period of time Snapchat has built up 166 million daily active users. Instagram Stories entered the picture pretty late, somewhere in the middle of 2016 and reached 250 million daily active users within a year. The Instagram Stories feature lets you share multiple photos and videos throughout the day, which then disappears after 24 hours. It’s a full-screen slideshow format with options of adding doodles and text. There is no option for public comments. It has many features like superzoom, rewind, stop-motion, and even music. Its stickers can include polls, songs, and location. You can definitely add hashtags here too. Thinking of launching a new product? Instagram Stories could be the perfect platform for your product launch teaser. Help people anticipate and stay curious about your product. Get them so excited about the new product that they spread the word for you. You can also use Stories to create buzz for an event or a webinar as well. Conduct experiments on what works so you can create Stories that stand out and engage. Here is an example of a Madewell Instagram Stories ad. While this is not exactly made to be a teaser, it’s still a good example of how you can pull off a product launch teaser through Stories ads. Create casual brand videos. Casual because you only have 15 seconds, which is shorter than a TV commercial. This is where influencers can help. Many influencers are pros at creating casual videos. They can infuse your brand or product casually into their everyday lives, helping you reach a receptive audience. Otherwise, you could also have them create Stories for your brand through an influencer takeover. The nature of this feature is that it automatically creates a fear of missing out. Bank on that. Showcase your daily discounts and offers in Instagram Stories. Have fresh offers that people would be scared to miss out on. Human psychology is such that if they feel it’s too good to miss out, they act. This will definitely give a boost to your sales figures. 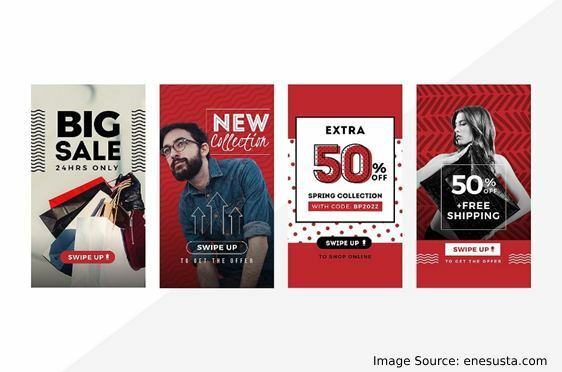 Here is an example of a flash sale on Instagram Stories. Set aside a day for an open house and keep showing reminders throughout the day on Instagram Stories. 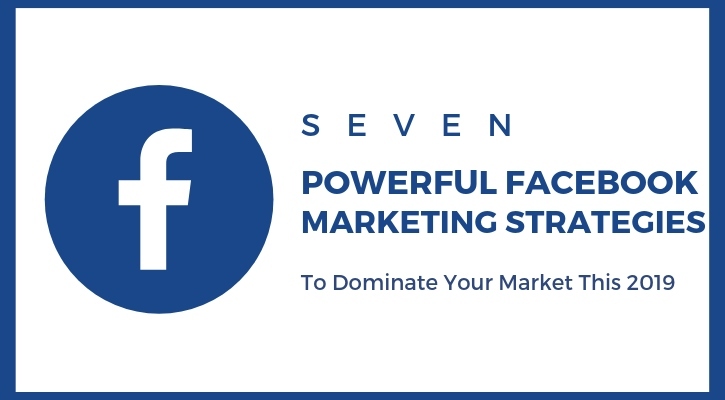 This is a great way to connect directly with your customers and prospects. Know what they like and dislike about your brand and answer their queries if any. This is important, especially for service and B2B companies. 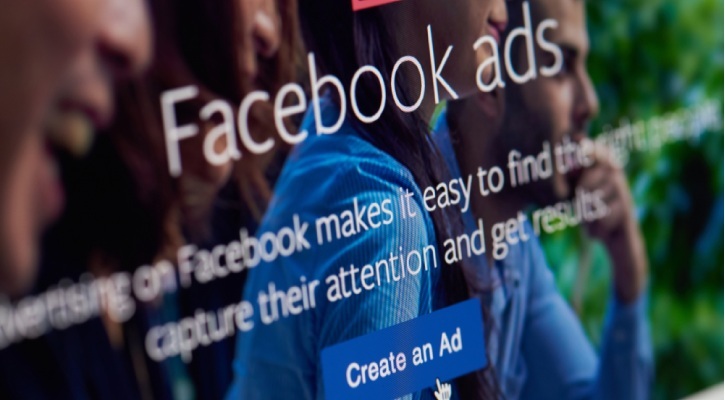 This can add a human touch to your brand. Take this opportunity to share tips and tricks. Offer them a free download of an ebook or guide. Blue Apron, for instance, offered a free recipe card that immediately catches the eye through a series of Stories. People are always curious about secrets. Take advantage of this idea and reveal a couple of secrets about your business once in a while to keep them engaged. The bonus is it will also create a post-disclosure discourse, which will again boost brand awareness. For example, you can take your audience to your kitchen if you have a patisserie. You have nothing to lose if you show a 15-second video of your kitchen that will disappear at the end of the day. Rather you will gain a lot of attention. You can also share product how-tos and product demos using this opportunity. Here is how The Skimm showed what’s behind the scenes of their segment on The Today Show. As the name suggests, Instagram Stories has all the ingredients to create great stories. It has songs, text, pictures, videos, and doodles. It also has a slideshow format to bind all of your Stories into an engaging series. Storytelling is a great way to plant an idea in somebody’s mind. Oxytocin is the hormone the body releases when we listen to a story and the same hormone is associated with trust and bonding. Plant your brand in people’s minds with great stories. It can be a brand story, your product story, a customer’s story, or maybe a story about brand and customer relationship. The story can even be completely fictional narrating your brand philosophy. 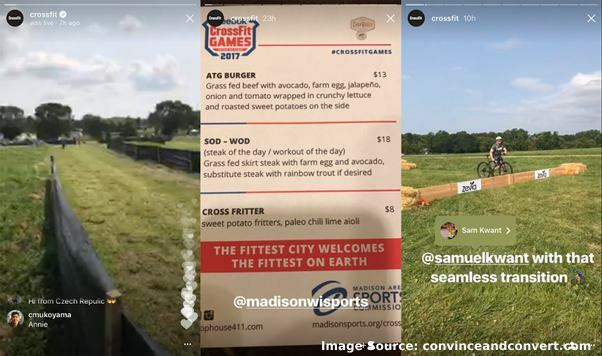 CrossFit did this with their customer, influencer Sam Kwant, by sharing his story and many other customer stories. This is your chance to do all of your experimental marketing strategies using minimal effort and resources. If the strategy works, you can repeat it on different channels with bigger investments. 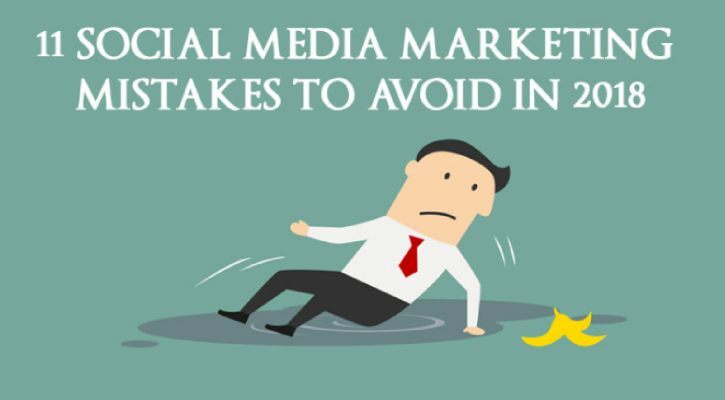 If it doesn’t work, let it just vanish after 24 hours without causing much harm to your brand. Do your A/B testing here. Be bold and experiment with your marketing communication. Use this opportunity to showcase your brand’s personality and wild side. 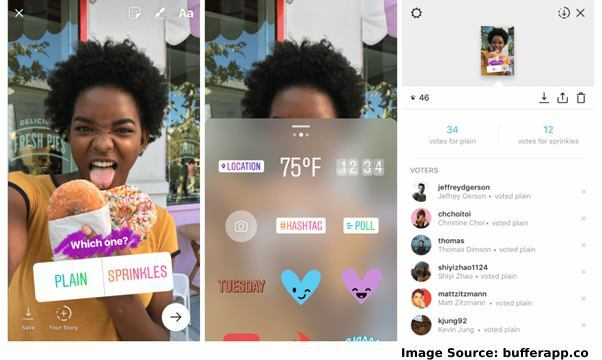 Instagram Stories have an interactive poll sticker which lets you conduct polls. This is a great way to learn more about your audience while engaging them. You can ask a survey question or just organize a poll to get more engagement. Here is an example of a poll. Then there is the emoji slider for slightly open-ended questions like, “How much do you like the Netflix show X?” Your audience can slide the given emoji from left to right or right to left to show how much they liked it. Now, let’s take a quick look at how to create Instagram Stories. 1. To create a post, you can swipe right from anywhere in your Instagram Feed or you may simply tap on the top left camera icon. Take pictures by tapping the button, or long press for videos. You can use features like Boomerang and hands-free by swiping left. You can also add existing pictures or videos to your Instagram Stories. 2. Once you have taken the picture or video, tap the doodle, text, or stickers to make it more engaging and interactive. You can also add music. To record a video in reverse, use rewind lens. 3. Use the pen to add text or doodles free hand. If you have a still images and you want to make a video out of them, use Stop Motion. It will weave all of the photos together and turn them into a video. 4. You even have the op to tionselect whom you want to show the Stories to and whom you don’t. Go to your profile and tap “settings” and then the “more” button. Select “Story Setting” and then tap “Hide Story From” and then select the names of people you want to hide the story from. 5. You can swipe up on your own Story to see who has viewed it. Your story may appear on hashtag and location pages if you have added those. It may also appear on the Search and Explore tabs if you have posted it publicly. 6. Check Instagram Help for more details. Be specific about what you want from the viewers. Have a specific call-to-action. Make it unique so that it catches people’s attention and stays in their minds. Make it relevant to your audience. Otherwise they may simply ignore it. By nature, Instagram Stories create a fear of missing out. So your content should also be aligned with this concept. Don’t forget to use hashtags and location tags. Invite an influencer to create Instagram Stories for you. For the best results, get help from professionals to manage your Instagram marketing. Finally, this is your chance to be bold and creative as a brand. Be informal for just 24 hours. Show your followers your interesting and fun side and they may in reward you with more attention and loyalty. Be casual, but don’t take your Instagram Stories casually. Plan ahead and produce out-of-the-box content. The kind of visibility you can achieve with Stores is hard to compete with. Got more tips and tricks for Instagram Stories? Feel free to share them in the comment section below.